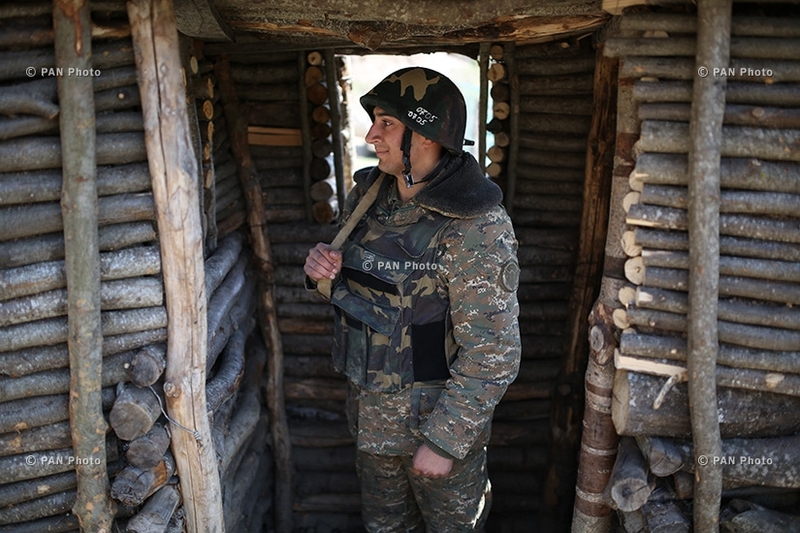 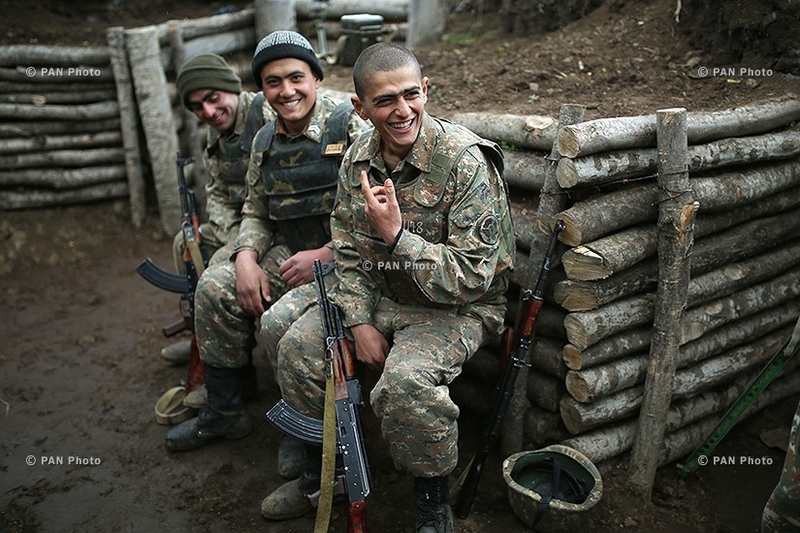 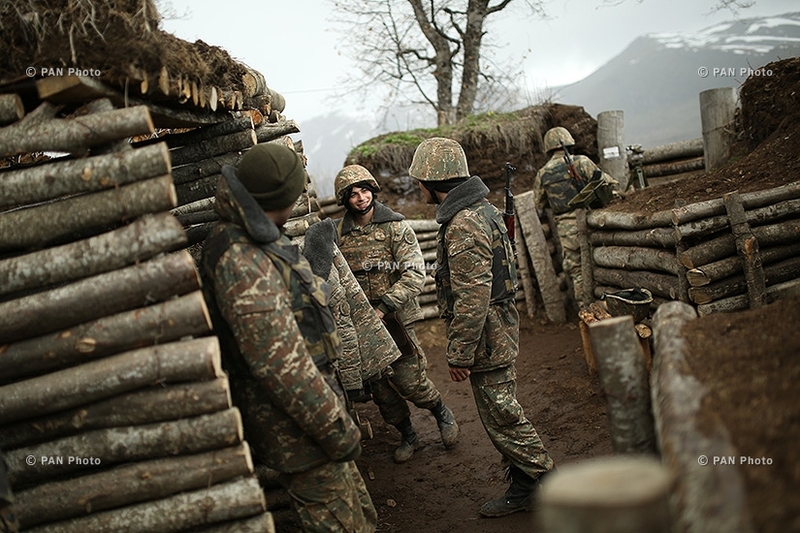 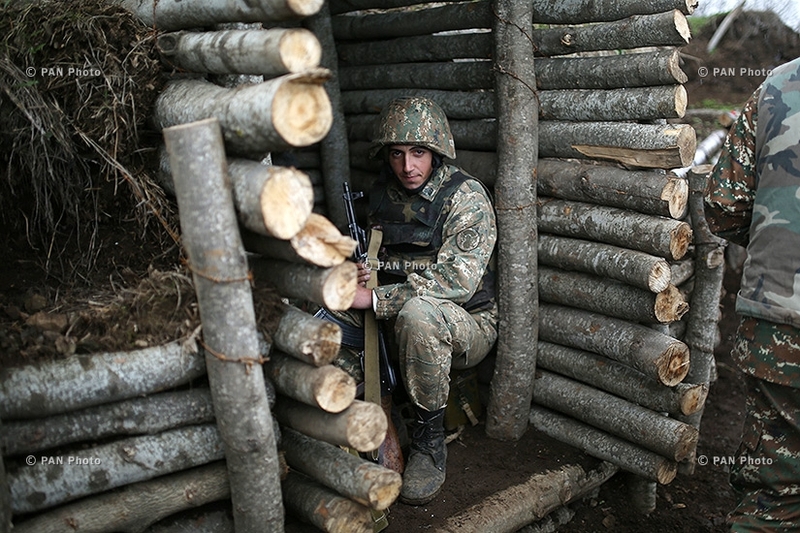 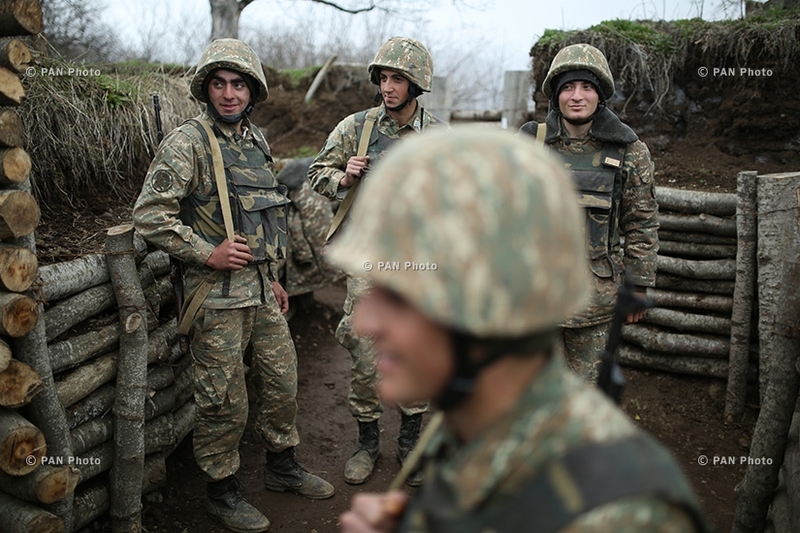 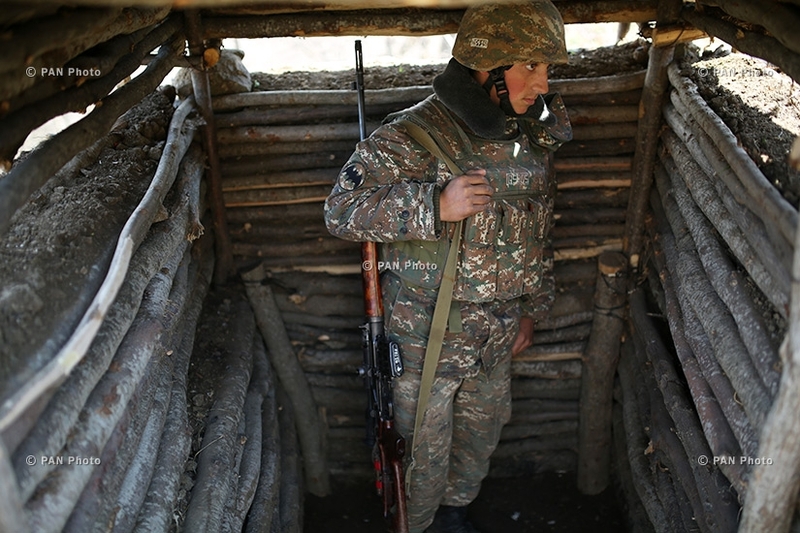 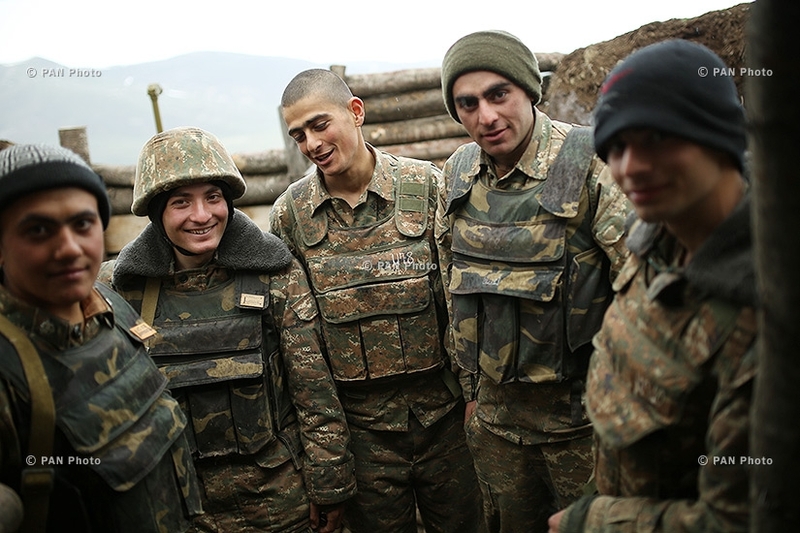 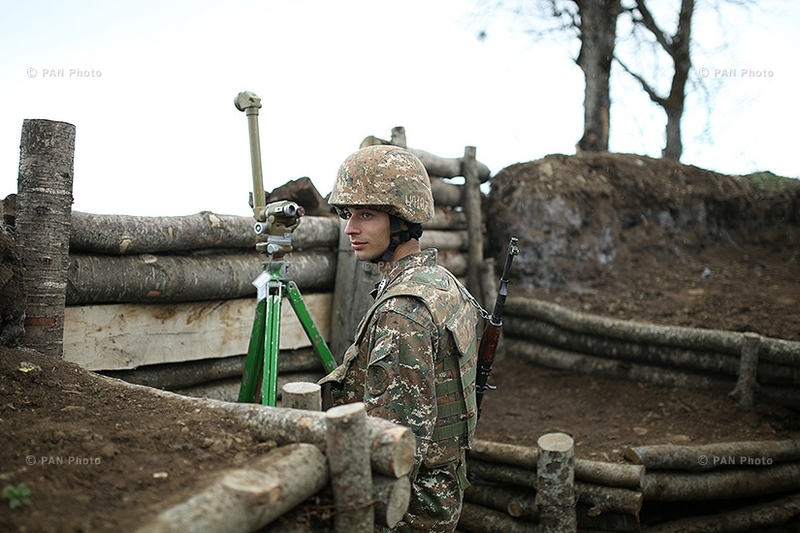 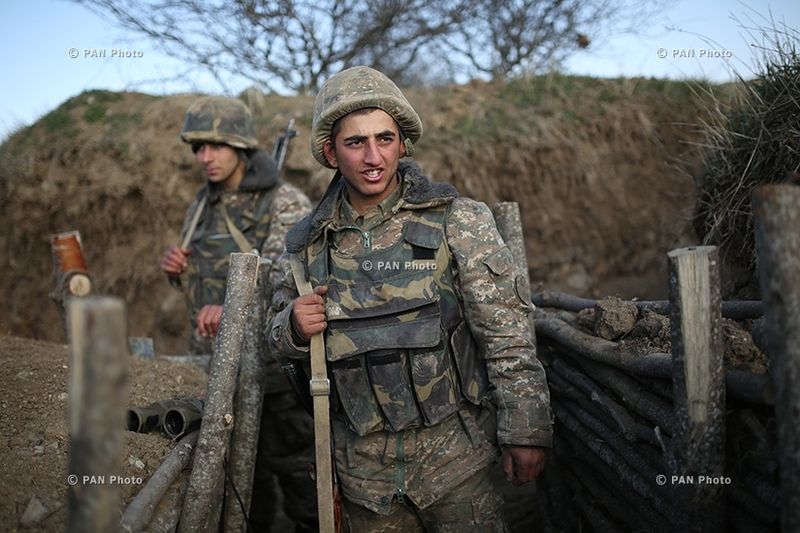 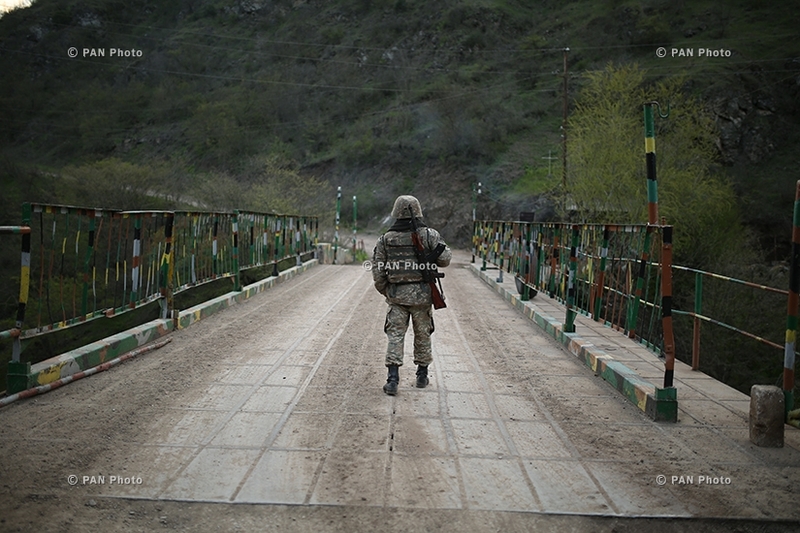 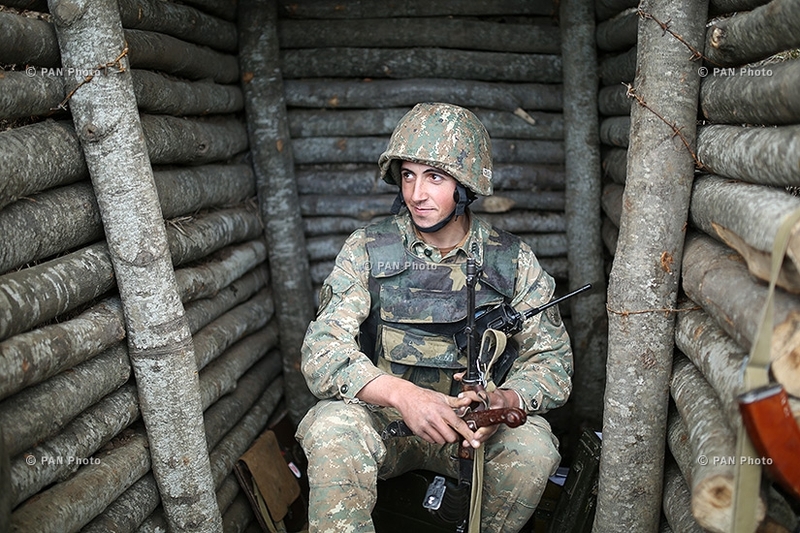 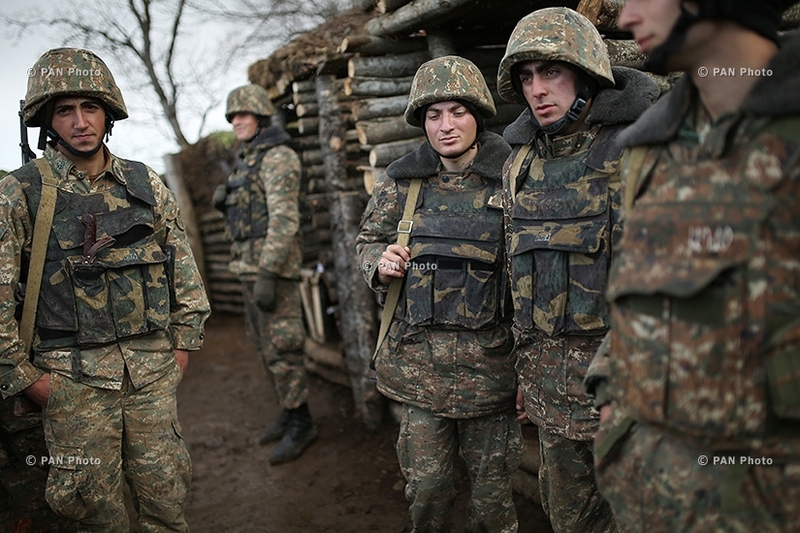 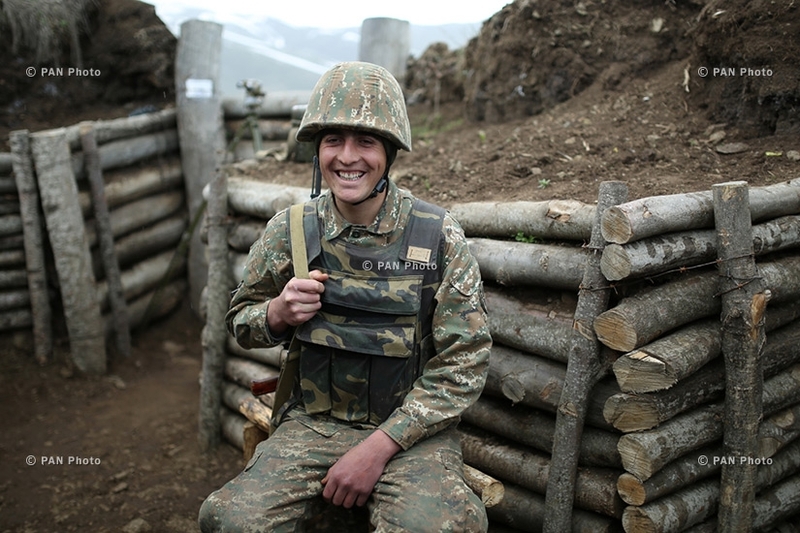 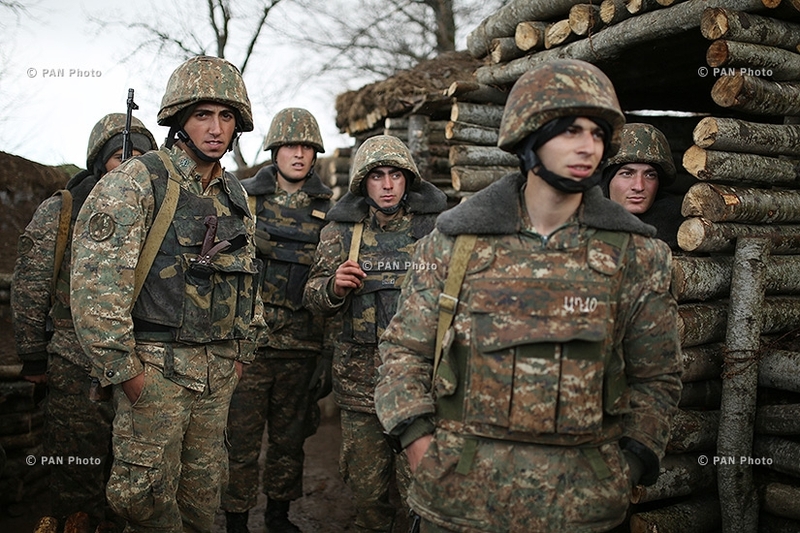 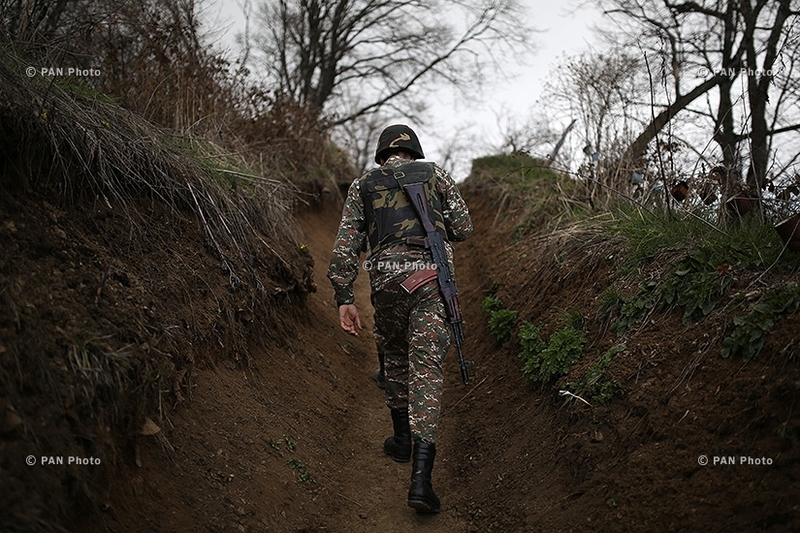 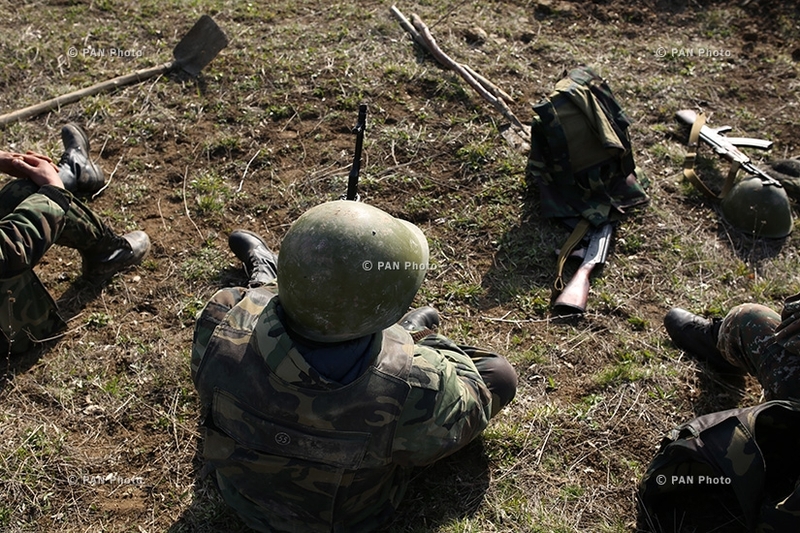 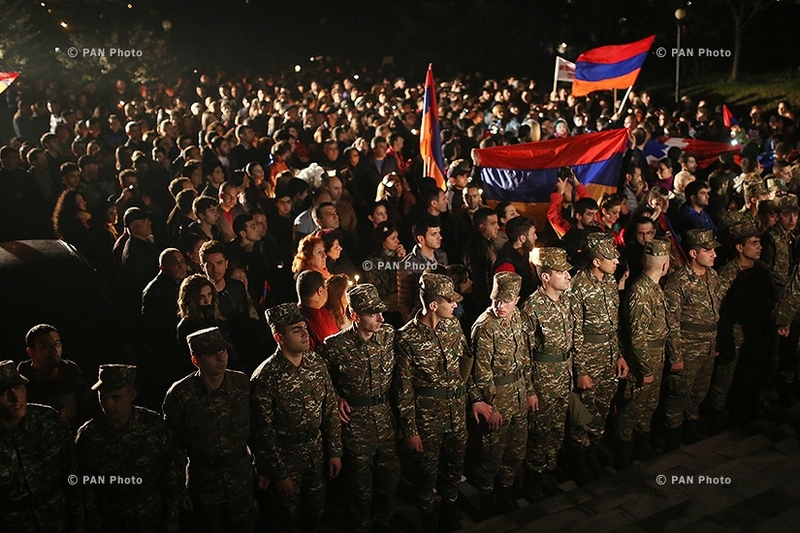 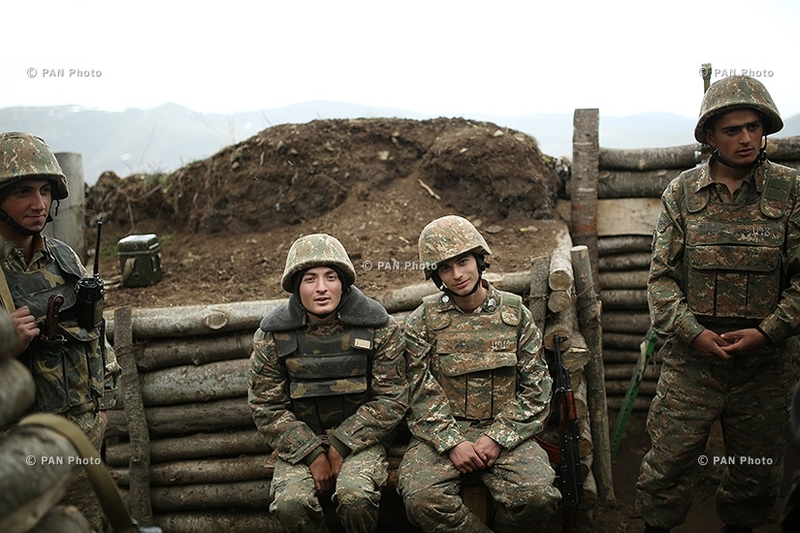 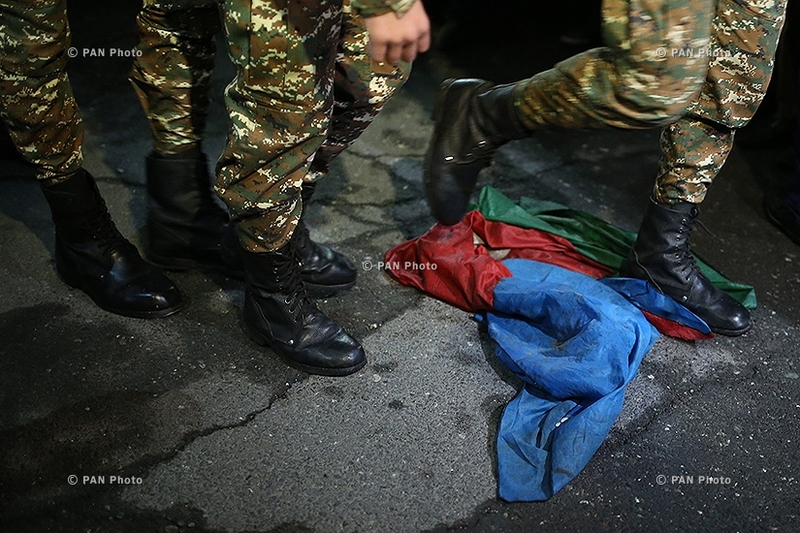 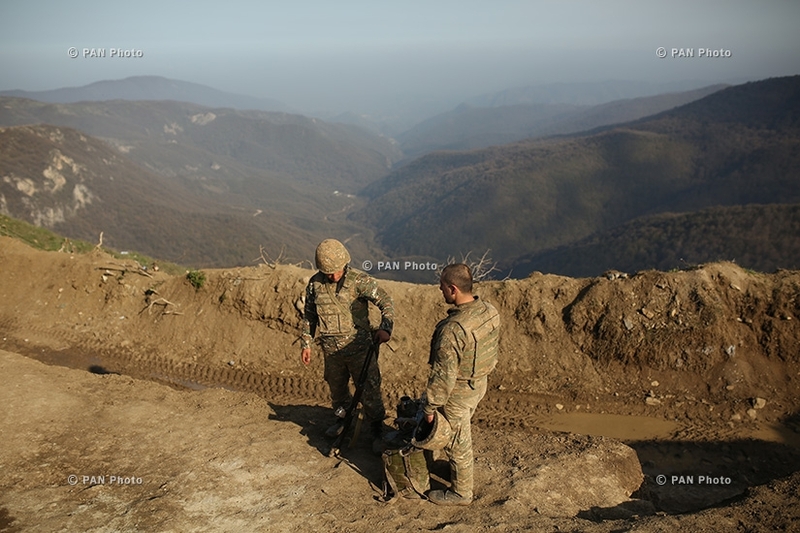 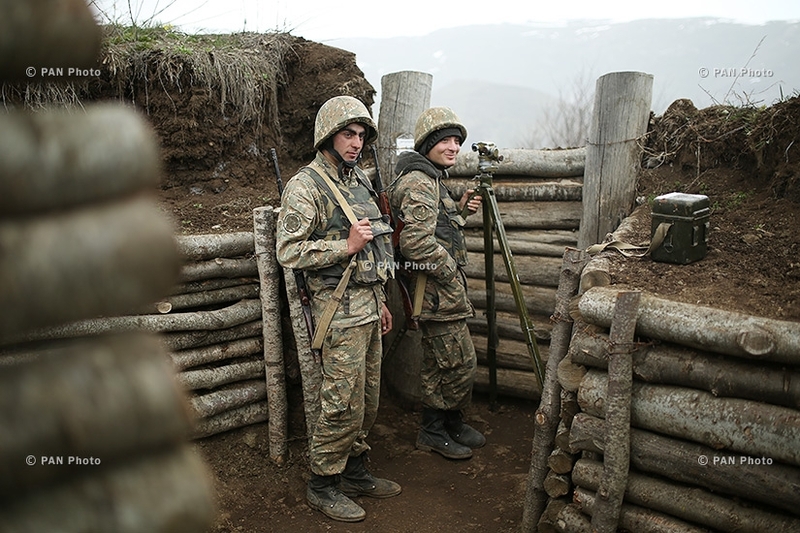 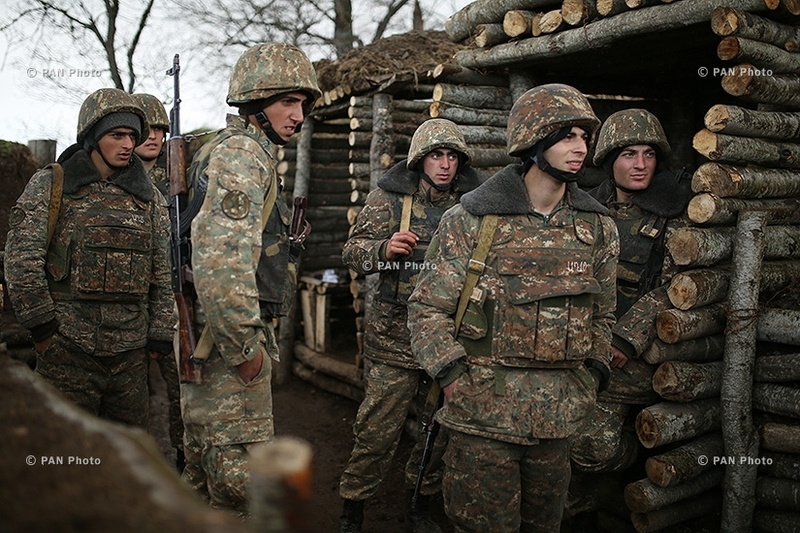 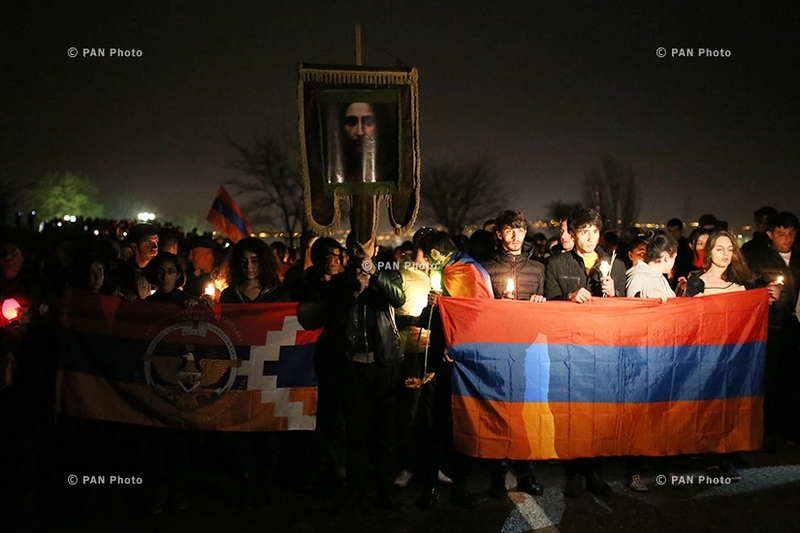 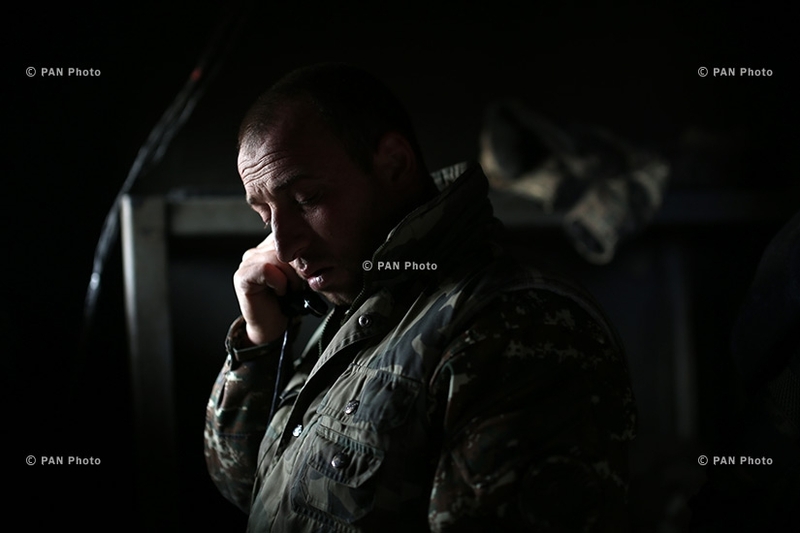 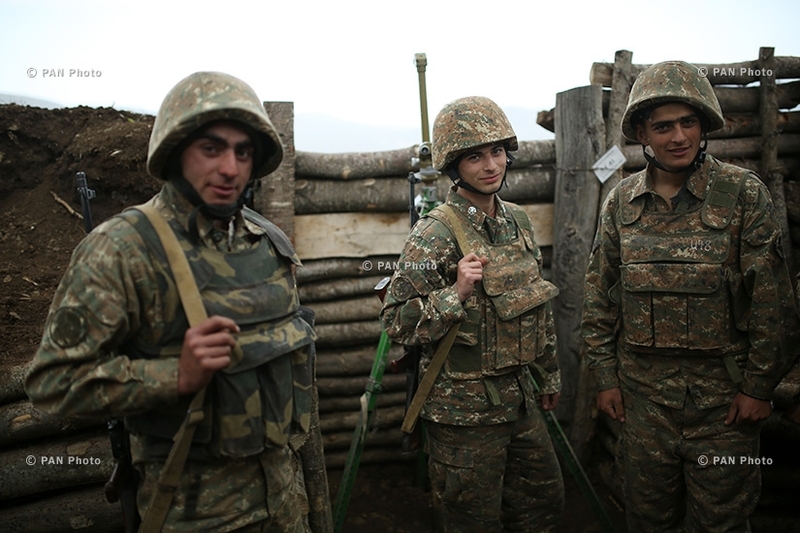 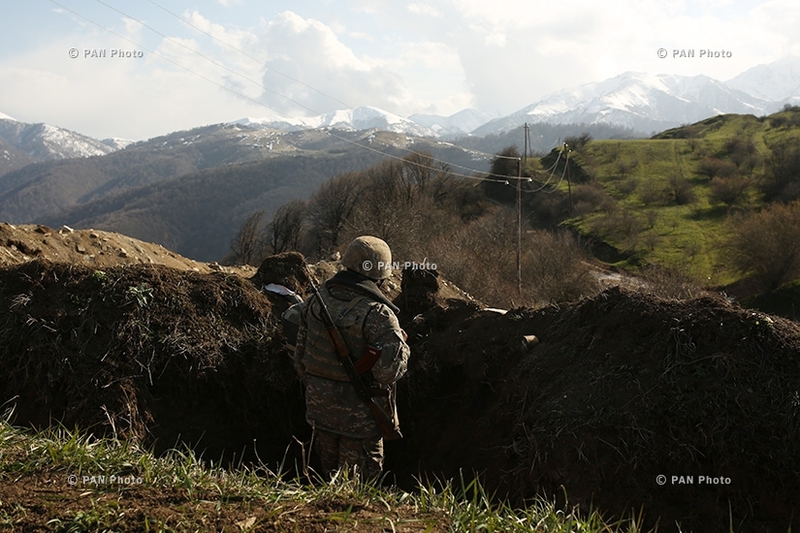 The military positions of the northern section of Nagorno-Karabakh Defense Army: Be Proud! 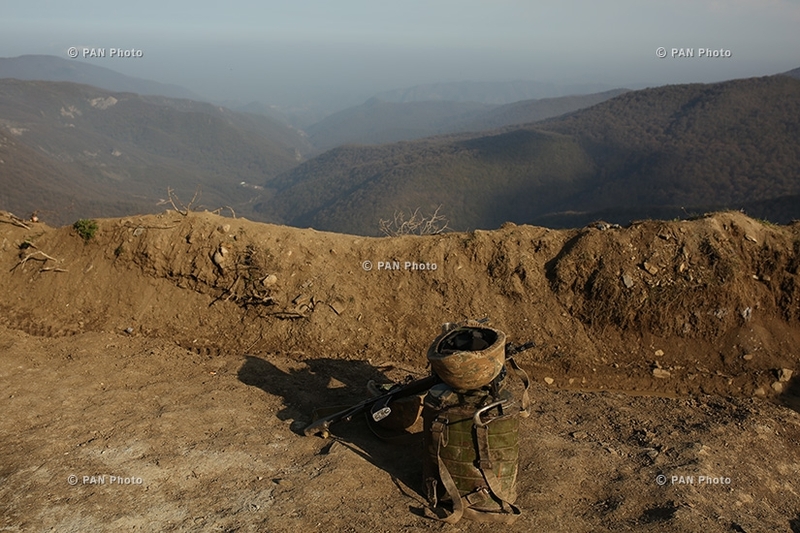 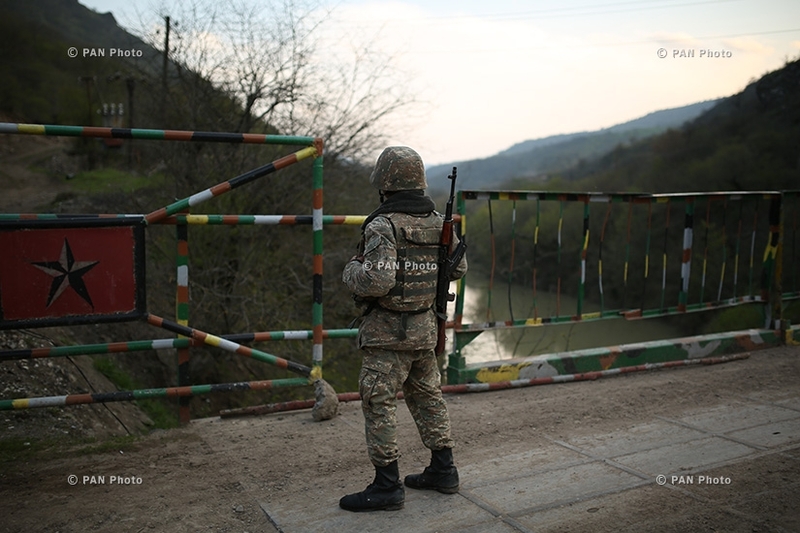 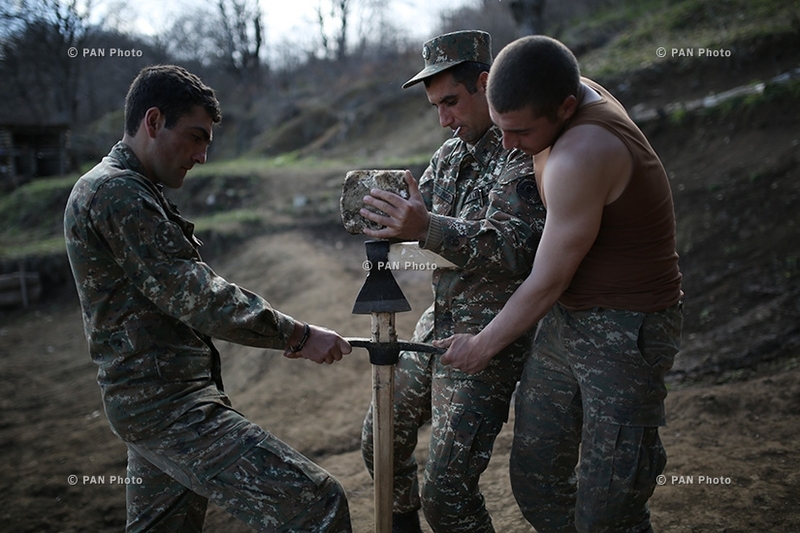 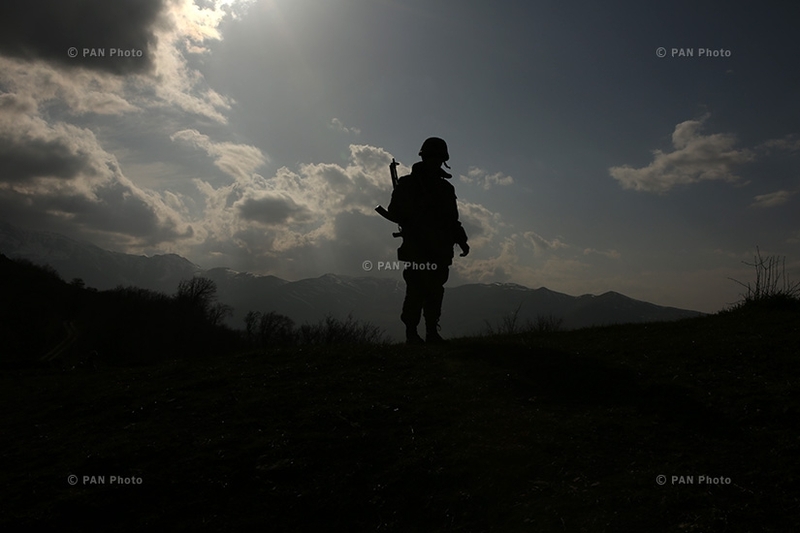 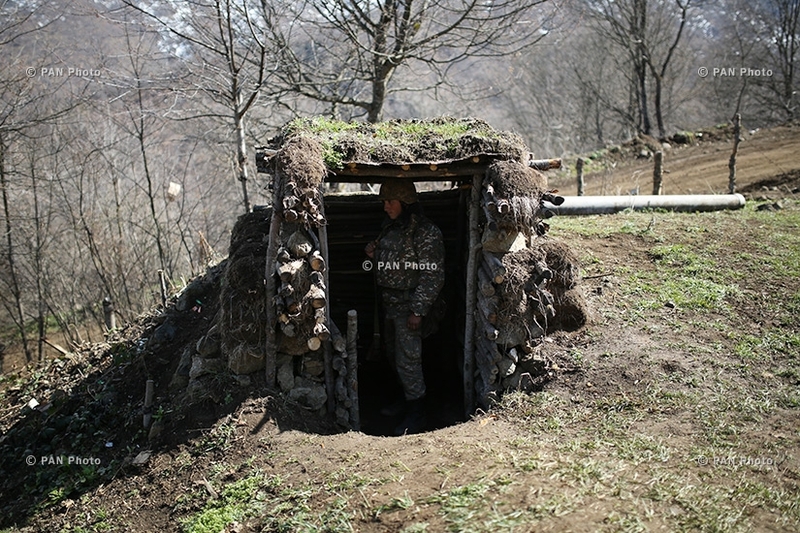 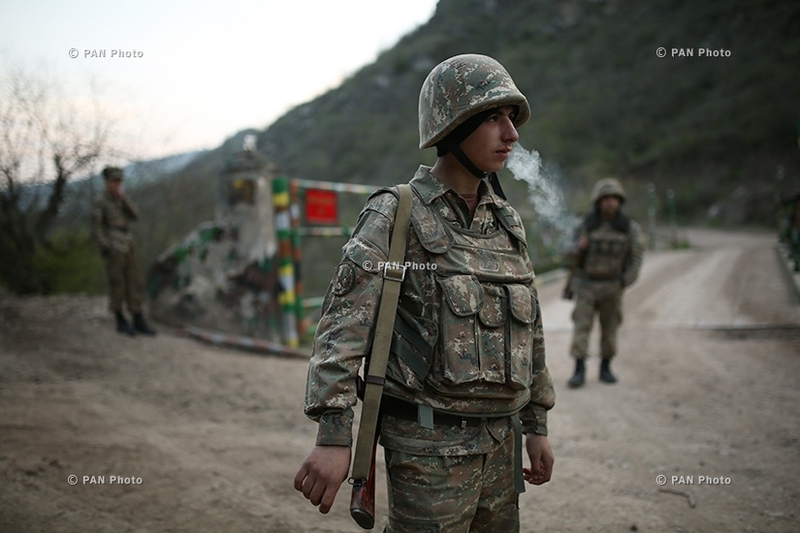 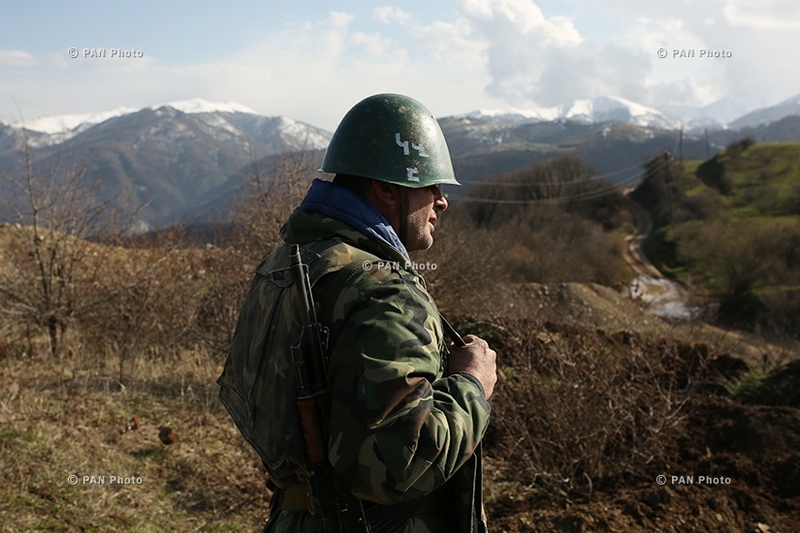 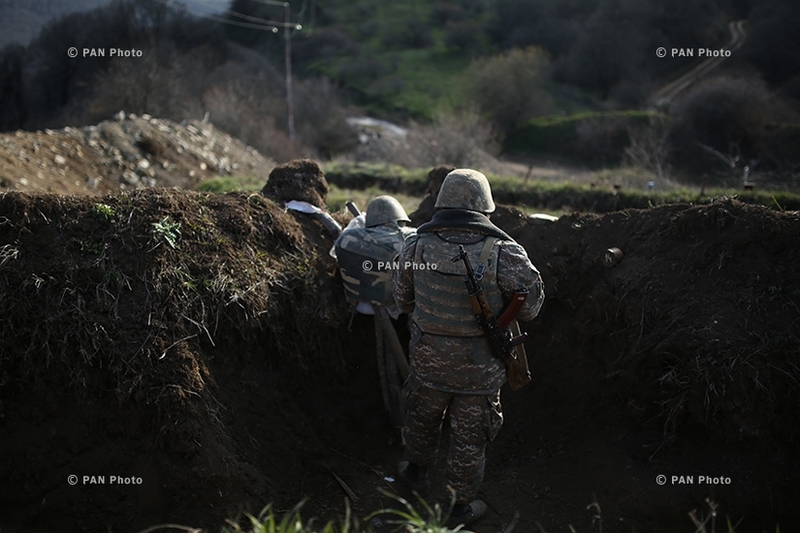 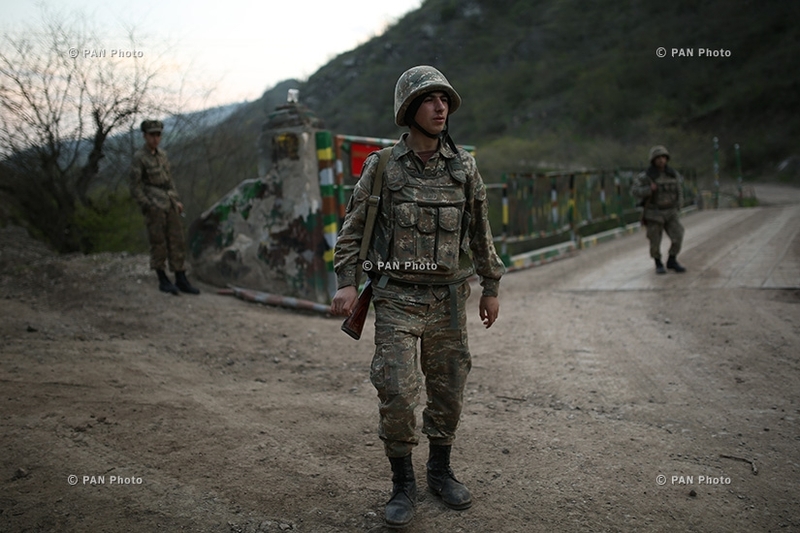 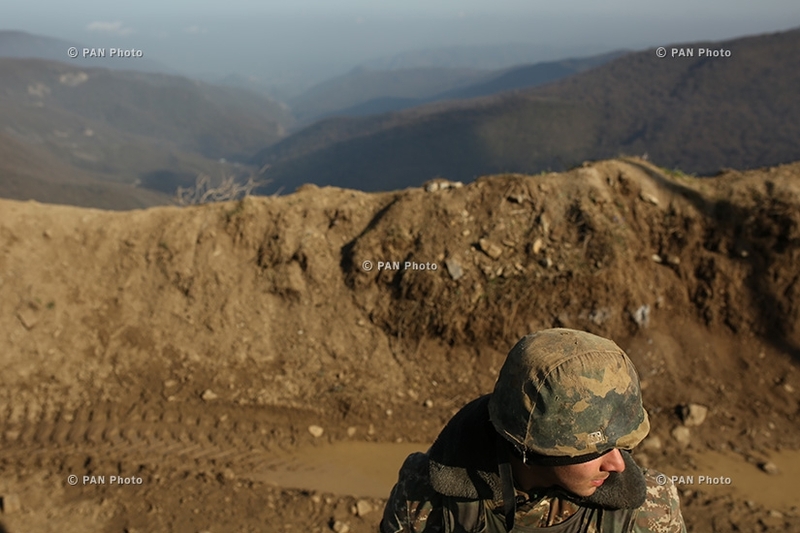 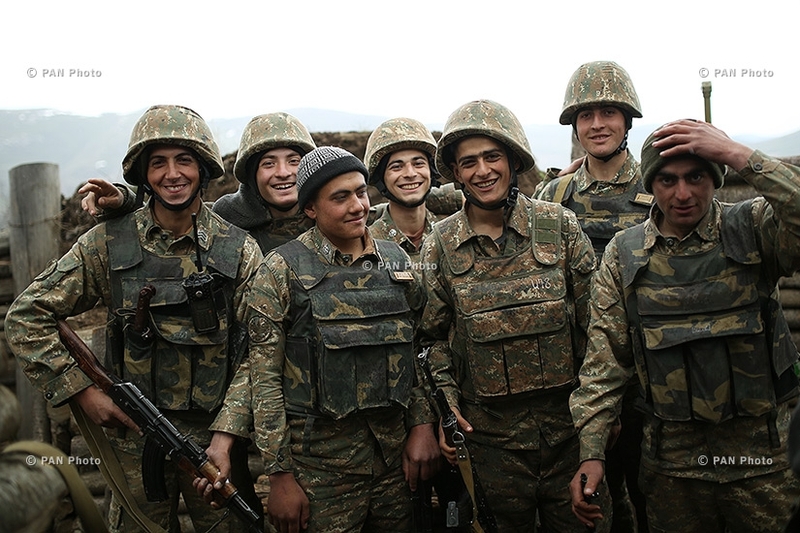 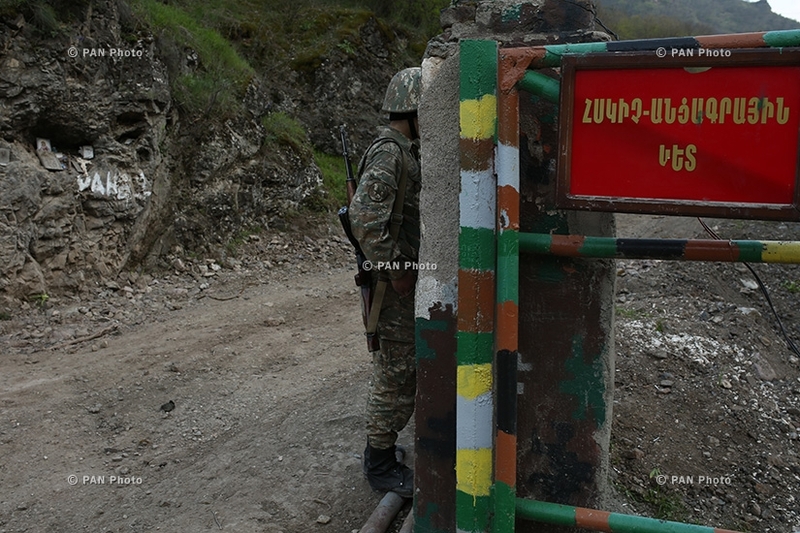 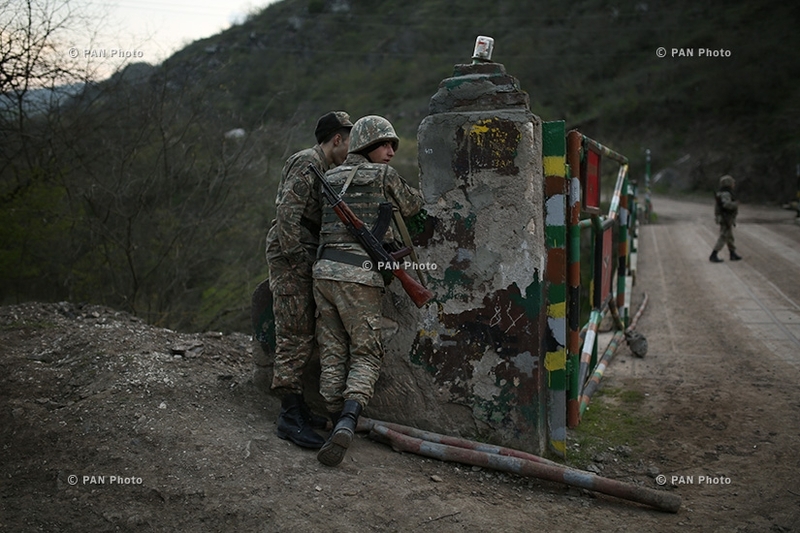 The military positions of the northern section of Nagorno Karabakh Defense Army: Be Proud! 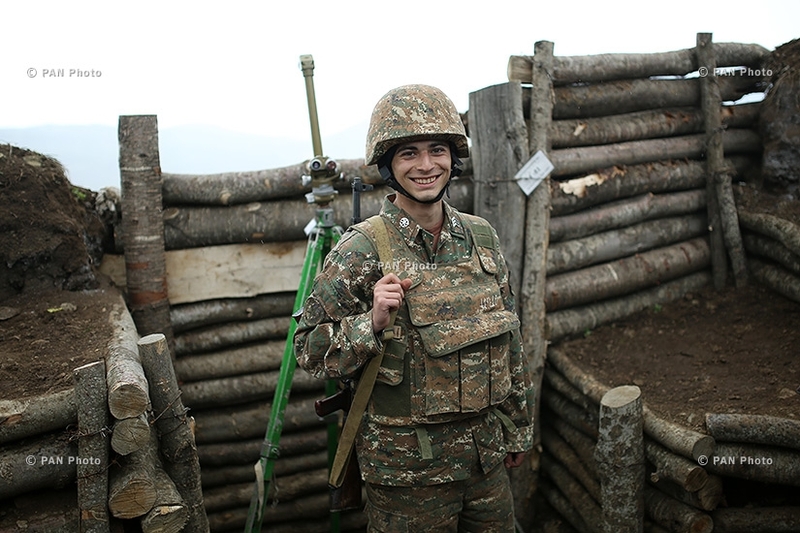 Edited by Armora, 09 April 2016 - 08:19 AM. 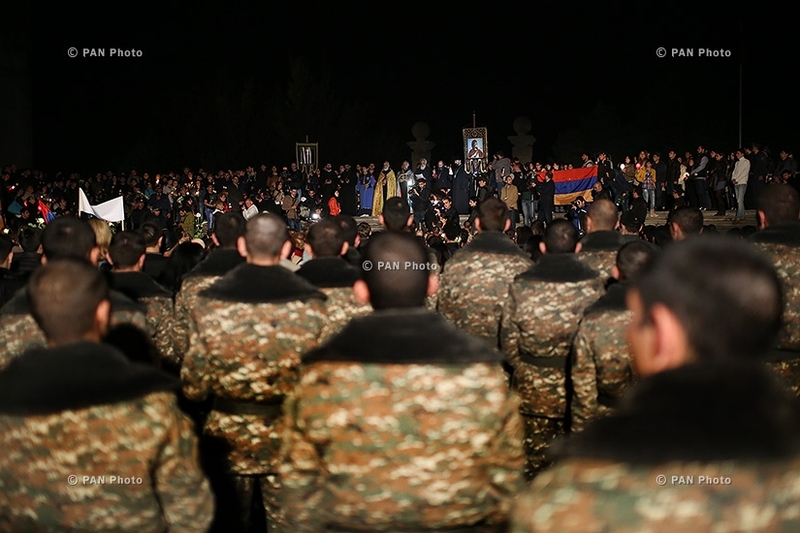 Edited by Armora, 09 April 2016 - 10:17 PM. 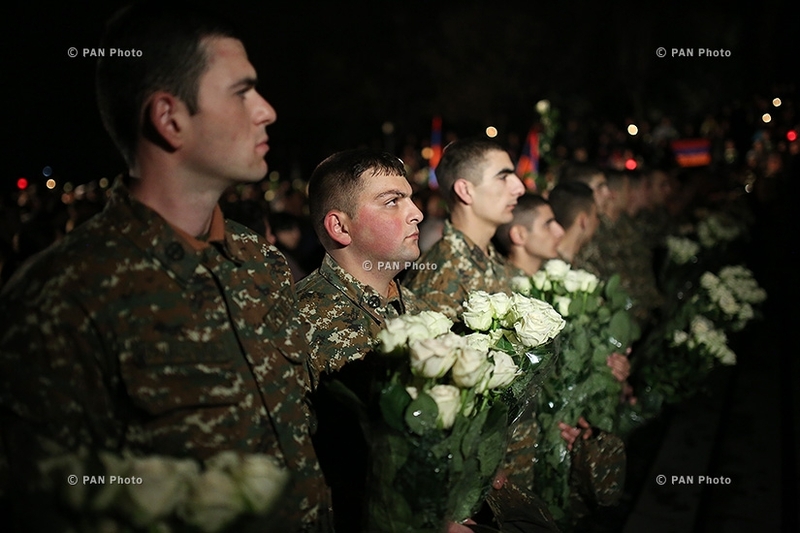 Edited by Armora, 10 April 2016 - 11:01 PM.